Some of NASCAR's brightest stars on asphalt will shift their focus to dirt racing this weekend. 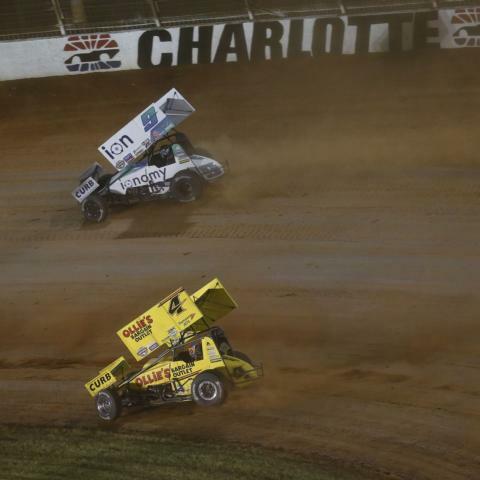 Tony Stewart, Kasey Kahne and Clint Bowyer - each winners at Charlotte Motor Speedway's iconic 1.5-mile paved oval - own race tams competing in the World of Outlaws World Finals presented by Can-Am, dirt racing's biggest showcase of speed at The Dirt Track at Charlotte. Fellow stock car standouts Kyle Larson and Ricky Stenhouse Jr. also run race teams competing this weekend. Larson runs a sprint car driven by past Charlotte winner Shane Stewart and Ricky Stenhouse Jr. owns Sheldon Haudenschild's sprint car. 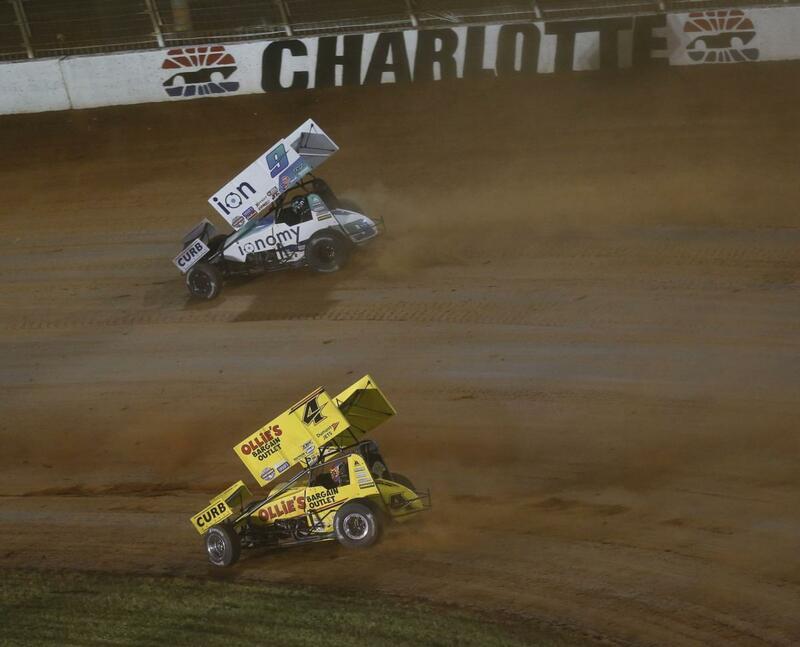 Stewart owns the car driven by nine-time Outlaw sprint car champion Donny Schatz, while Bowyer's operation fields cars in the World of Outlaws Craftsman Late Models. Kahne's Kasey Kahne Racing operation fields two front-running drivers in World of Outlaws Craftsman Sprint Cars competition: Daryn Pittman and fellow NASCAR alum Brad Sweet. "World Finals always has a great surface and a great race track, but you never really know what you'll have when you come to Charlotte," Kahne said. "There's a great field of sprint cars, like Donny, and there's a lot of guys we're going to have to beat." Car owners aren't the only ties between NASCAR and this weekend's World Finals, though. 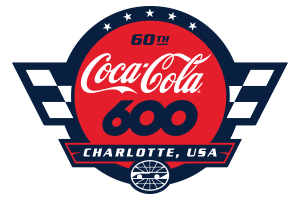 NASCAR fans familiar with Bank of America ROVAL™ 400 winner Ryan Blaney will have two drivers to root for when the light-weight, high-speed sprint cars roar into Charlotte: Blaney's father, Dave, and uncle, Dale. Could two Blaneys enter the winner's circle on Charlotte property this fall? "We're going to give it our best shot," Dave Blaney said. "That would be pretty awesome. I did get to go to the ROVAL™ race and that was a great day. This is pretty much a home game for us. It's a cool track, a cool event and we're glad to be a part of World Finals." The World of Outlaws World Finals presented by Can-Am kicks off on Thursday evening. Gates open at 4 p.m. with hot laps getting underway at 5 p.m.